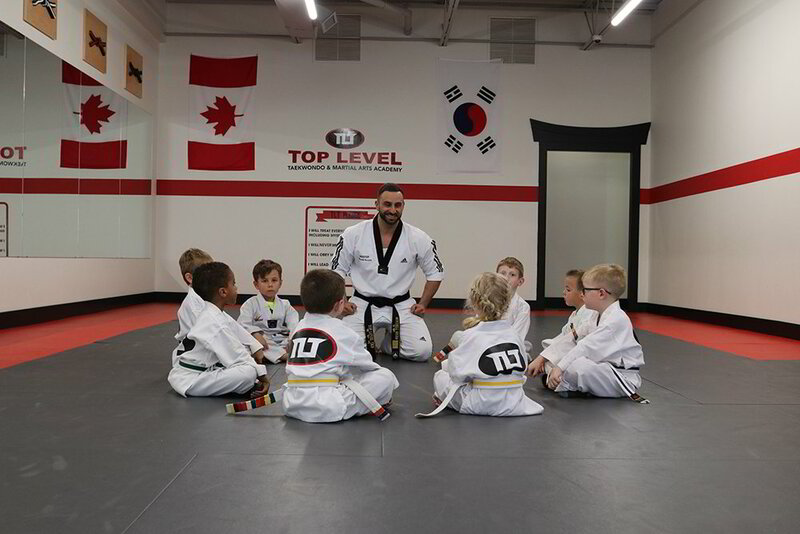 At Top Level Taekwondo, we’ve designed our Tiny Tigers martial arts program to help preschoolers through 1st Graders learn cooperation, focus, awareness, and listening as they work their way through our belt system. It is these life skills, along with the physical benefits of balance and coordination that make this the very best program for your child. We understand the challenges many parents have with children in this age group. Our Top Level Taekwondo instructors are encouraging and friendly as they teach your child martial arts. You will enjoy watching your little ones exercise, learn and grow under the guidance of our Top Level Taekwondo martial arts instructors. Parents choose martial arts for their children for a variety of reasons. Perhaps you are looking for martial arts to help your child gain physical fitness or confidence. We help your child increase coordination and balance while enhancing their strength and flexibility in our friendly classes. Parents often share how happy they’ve become watching their child develop in ways they never expected. Maybe you’re considering Martial Arts to help your child gain focus. 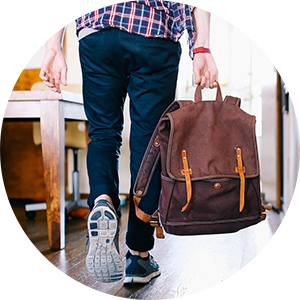 Lack of focus is one of the most common challenges parents must address today. Martial arts is one of the very best ways to improve your child’s concentration. From the beginning of class through to the end, our friendly teachers encourage your child to focus through positive reinforcement and fun drills. Our martial arts classes are engaging and fun while always helping children reach their goals. 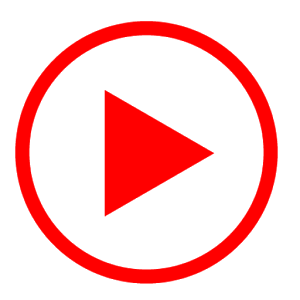 The Top Level Taekwondo curriculum is designed to improve self control, self discipline and self esteem which leads to better listening, cooperation and even helps develop leadership qualities. 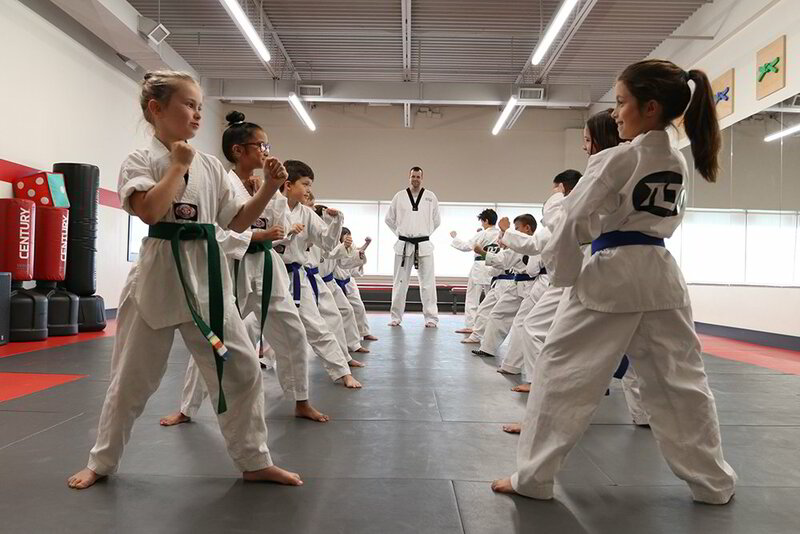 As our staff helps your child progress through our belt system, you will see your child experience all the rewards that arise from working towards and accomplishing goals. Many adults often feel there is no “good fit” for their athletic needs and goals. Many have tried traditional gyms, only to go a few times and let their membership lapse. 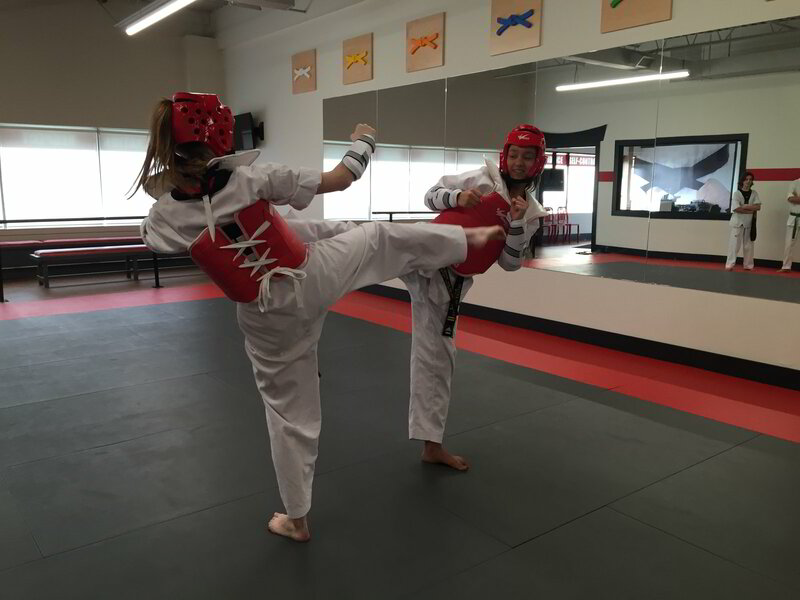 Whether you are looking to lose weight, gain flexibility, add a fun activity, or cross-train in martial arts, Top Level Taekwondo is the best choice for you. Our structured curriculum and belt system ensures you will be learning martial arts alongside other adults with similar skills and challenges. The camaraderie and friendship built between adult students often lasts a lifetime. Our master instructors always maintain a safe and encouraging atmosphere so adults of every skill-level will feel comfortable while reaching their personal goals. Top Level Taekwondo aims to make fitness fun while enhancing overall physical and mental well-being. You’ll be improving balance, fitness, flexibility and relieving stress while you learn the traditional art of Taekwondo. 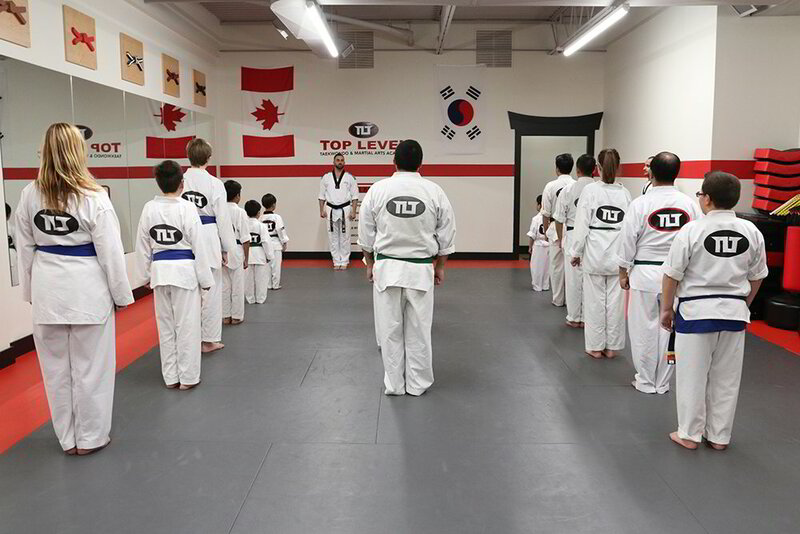 At Top Level Taekwondo you will have an incredible and unique opportunity to take classes with your whole family. Whether you are looking for a way to bring your family closer together or simply find an exercise that both you and your children can enjoy together, our family martial arts classes are the perfect fit. 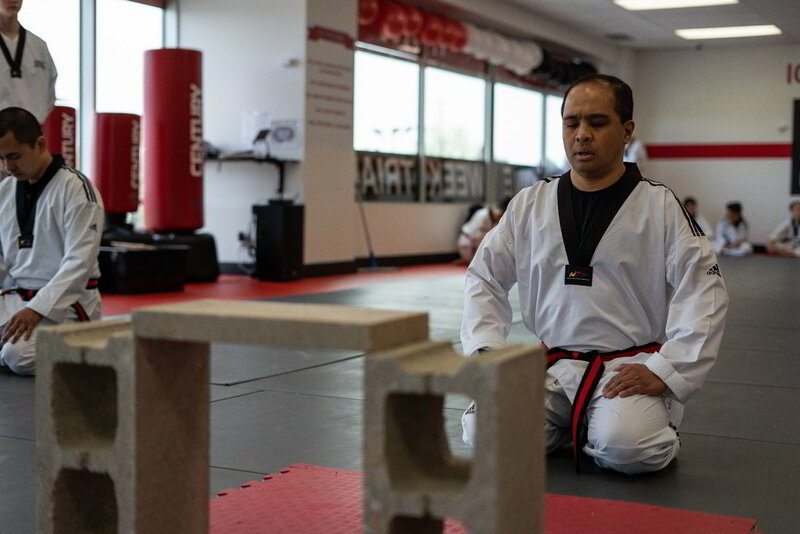 You will find yourself surrounded by other motivated families sharing a positive attitude while experiencing the rewards that only martial arts training can deliver. Top Level Taekwondo can take you as far as your time and efforts take you. 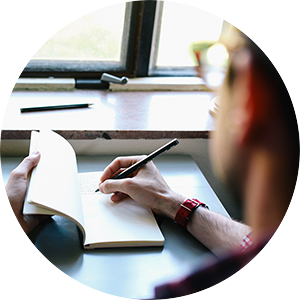 If regular classes are not enough, TTC can provide private lessons at an affordable fee. Olympic Sparring Times and availability are scheduled through the head instructor.